You’re looking for ways to help others this holiday season. (Good for you!) 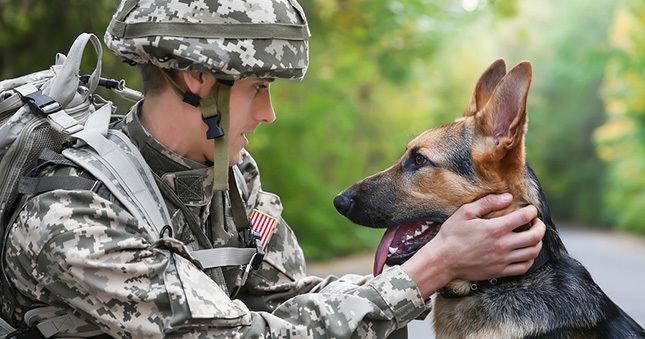 Please consider a great cause that helps our U.S. service men and women and their pets: Dogs on Deployment. 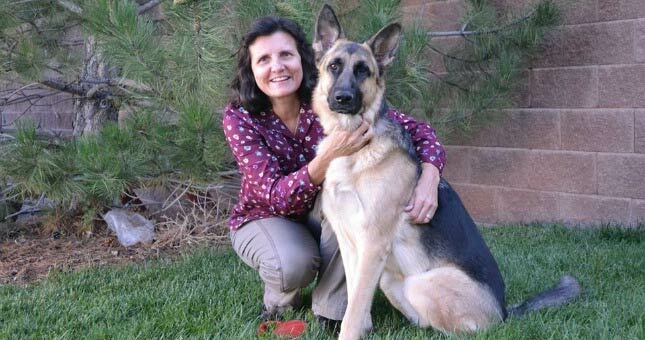 We’ve given you a closer look at several of our Castle Rock veterinarians in recent posts. This week we’d love to help you get to know Dr. Christin. We’ve been using our blog to help you get to know our Castle Rock veterinarians better. We recently started with Dr. Jeff. This week, we’d love to share more about Dr. Ivy. We’re excited to share that our Castle Rock veterinarians now offer laser treatment for dogs and cats (also known as “laser therapy”). We welcome pet families from across Castle Rock and the Denver area. Laser treatment for dogs and cats is painless. It has virtually no side effects. And it’s yet another way we can make your furry friend more comfortable. We’d love to fill you in! 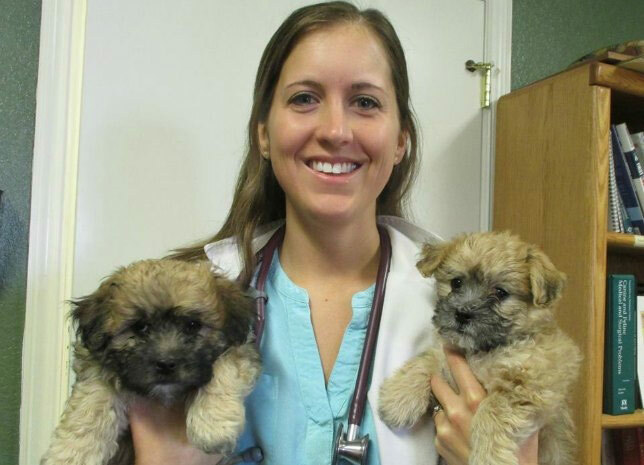 We’re excited to share that our “pack” of Castle Rock veterinarians is growing! We’ve welcomed Dr. Jeff Bracht to our team. We can’t wait for you to meet him. Dr. Jeff brings 15 years of veterinary experience to Cherished Companions. He shares our passion for putting your comfort first and treating your pet as a unique individual that deserves unique treatment. As Dr. Jeff explains, he also cares strongly for the people behind each pet. We believe you’ll find he’s sensitive to your questions and feelings. He wants you to feel heard and understood. We’re thrilled to share that Dr. Melanie is now fully certified in veterinary ultrasound services and pet echocardiogram services. She recently completed a two-year course through the University of Illinois. Dr. Melanie’s new services are available to pet families who live in Castle Rock and across the Denver area.